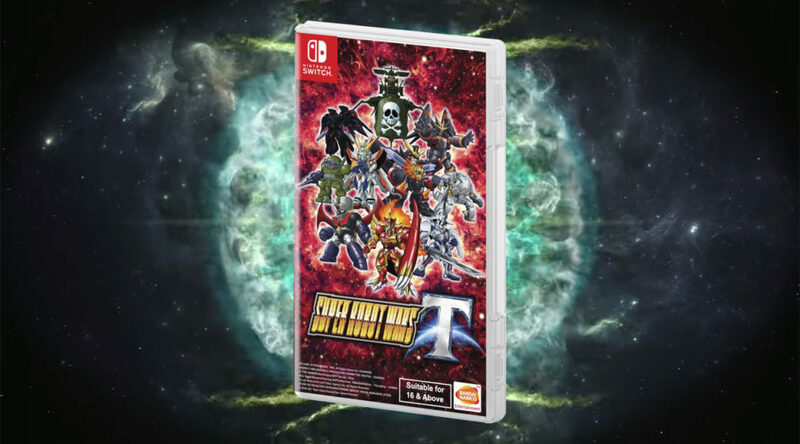 Bad news folks living in Southeast Asia – Super Robot Wars T, which is launching this Wednesday in Asia, will not come with any Day One bonus download code. According to Bandai Namco Entertainment, there will be no way to redeem the Day One bonus download code because there is “no official Nintendo eShop” in the region. Previous releases handled by Bandai Namco Entertainment in Southeast Asia came with bonus download codes redeemable on the Japanese Switch eShop, so it’s unclear why things have changed. This comes after Bandai Namco Entertainment confirmed there would be another way for those living in Hong Kong and Taiwan to redeem the Day One bonus download code, even though copies of the game lacked the codes there. The Day One bonus in Japan, Hong Kong, and Taiwan allows players to access Special Scenario “Chapter 0: Proposal No. T1023”, Present Scenario “Special Starter Pack”, and Special Original Mech “Gespenst” from early game.